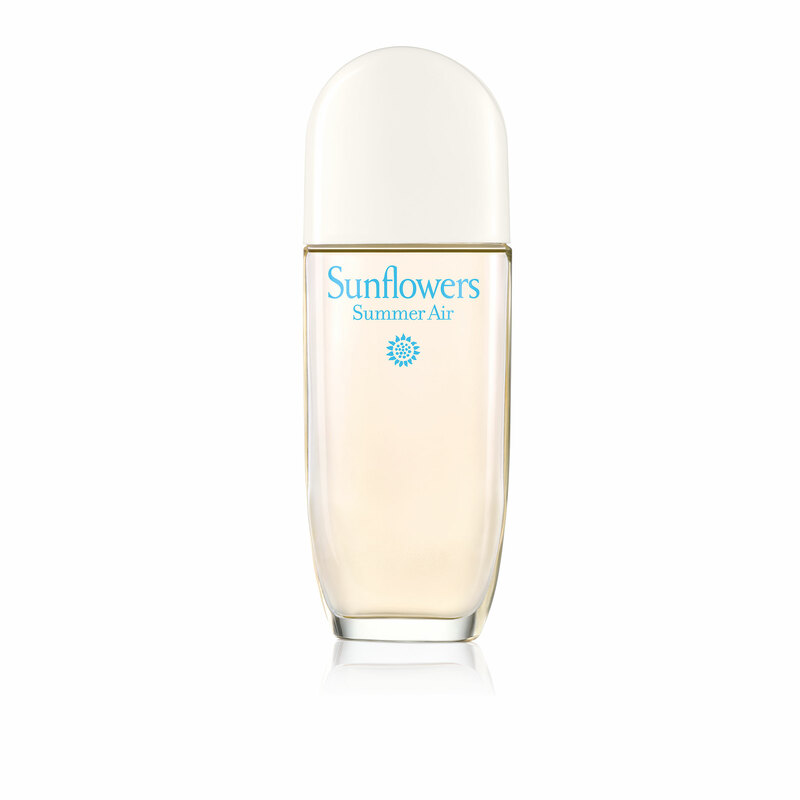 Sunflowers Summer Air Fragrance Eau de Toilette Spray is rated 4.0 out of 5 by 2. Elizabeth Arden Sunflowers Summer Air is inspired by the cool, refreshing breeze that gently brushes across the earth inviting flowers to dance and leaves to sway. 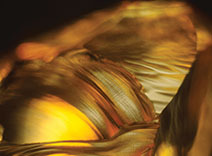 This fragrant blend of citrus, florals and woody musks captures the moment evoking golden spreads of sunflowers. Wrap yourself in the essence of laughter and pure joy. There’s no place you’d rather be. 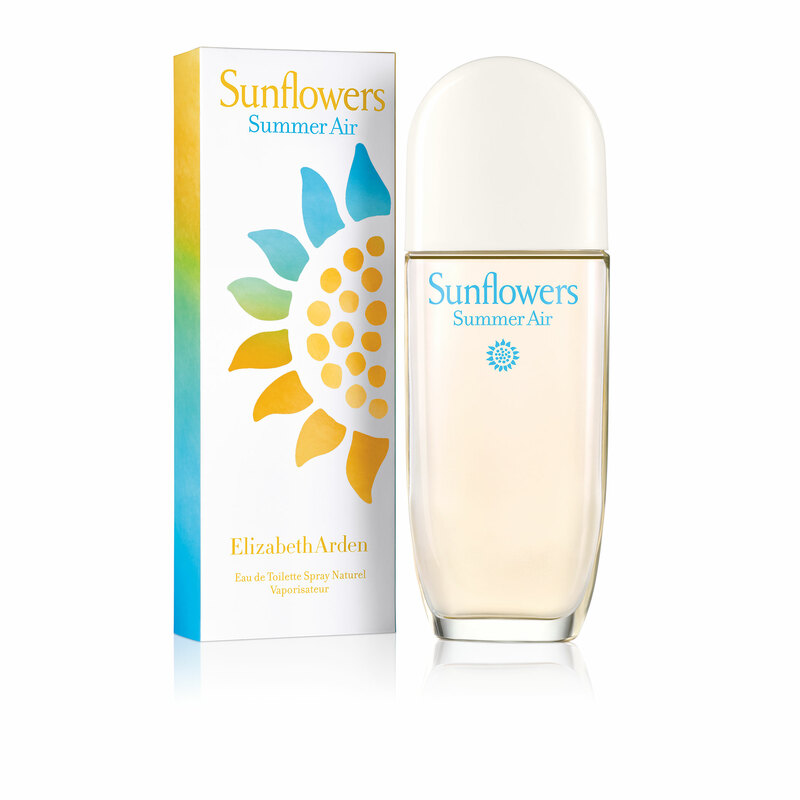 Elizabeth Arden Sunflowers Summer Air is inspired by the cool, refreshing breeze that gently brushes across the earth inviting flowers to dance and leaves to sway. This floral marine woody scent captures the moment evoking golden spreads of sunflowers. 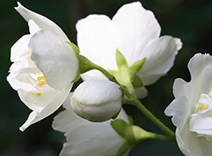 Its light Lemon and Apple prelude promises an airy heart of Cyclamen, Rose and Jasmine that blends unexpectedly into exhilarating endnotes of Cedarwood, Musks and Amber. Surrender to summer’s sunny lightheartedness. Wrap yourself in the essence of laughter and pure joy. There’s no place you’d rather be. 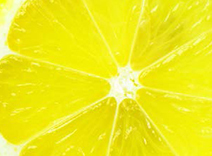 Rated 4 out of 5 by FragranceFun from A Summer Scent Sunflowers Summer Air stands up to its description here on the website. If you enjoy light, refreshing fragrances that waft into warm undertones then this may suit your preferences as it does mine. In my opinion it's not overwhelming and ideal for summer months. Rated 4 out of 5 by Doorsey from Good size large bottle The fragrance last all night long,. it Blends in with my body chemistry very well.